It started as a DVD-rental service twenty years ago and today the company has amassed a slew of award-winning television shows, disrupted the entertainment business and forever changed the way television is watched in 2018. This is the impressive underdog story of Netflix which has grown by an astounding 107 per cent in just one year – and investors are confident that the California-based streaming giant will continue its winning streak over the next few years. 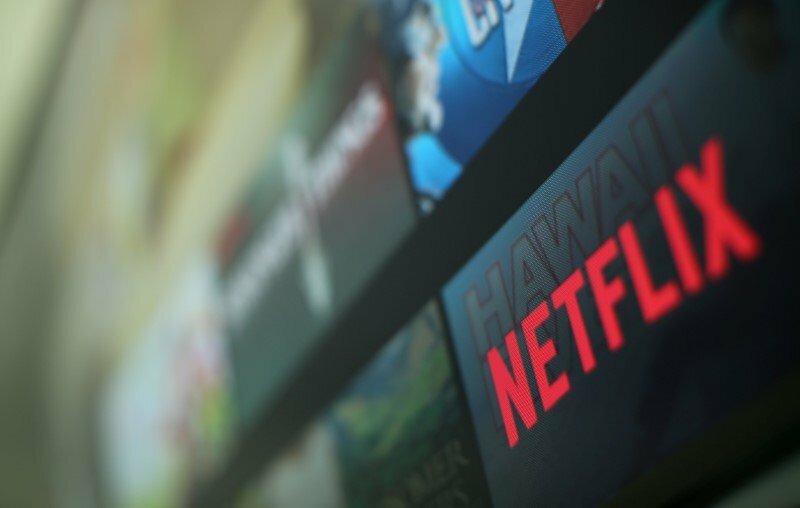 Netflix Inc. has taken the entertainment industry by storm and it is now readying itself to spend another 13 billion on creating original content for its on-demand entertainment streaming platform. 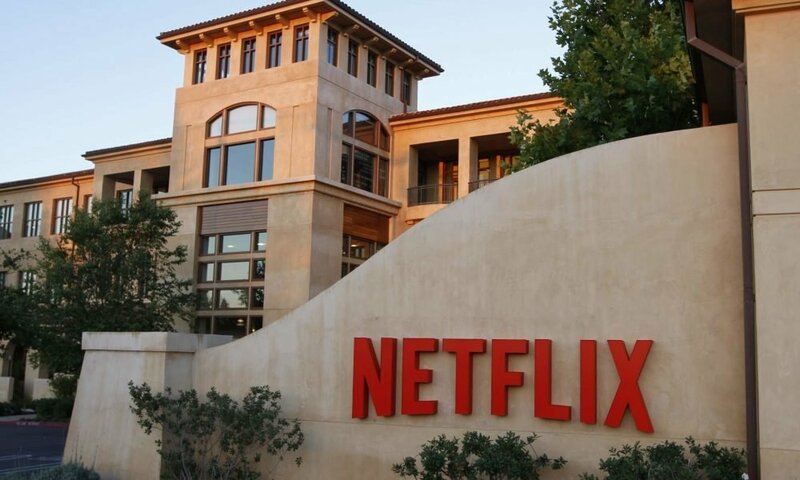 The company’s shares have gone up in value by 107 per cent since the beginning of the year and many traders are predicting that the outstanding market performance could continue after Netflix releases its earnings report for the second quarter in less than a week. Netflix is undoubtedly the breakout star of a rather-bleak stock market this year. While the company doubled its share value in a span of 12 months, the rest of the market represented by S&P 500 index has only grown by 2 per cent within the same period. Analysts have hastily upgraded the company’s stock and price target ahead of the release of its financial reports on Monday, July 16. According to Todd Gordon, founder of TradingAnalysis.com, the company is on a steady upward trend and the risk of it missing on its earnings is extremely small. Now the Silicon Valley behemoth is flexing its muscles for the next big investment move than could guarantee its position as the best entertainment creator and media service provider in the world. According to data from Goldman Sachs’ assessment, Netflix is planning to splash out almost $13 billion this year to create its own television shows. The new number is more than double of what Netflix had predicted to spend last year. In comparison to its massive upcoming bill, the company only spent $6.8 billion on operations in 2017. The company is spending its top dollar to rake in the best talent in the entertainment industry. It has already amassed a number of sought-after actors and producers like Shonda Rhimes, David Letterman and Chris Rock and will produce 82 feature films this year alone. In comparison, its most prominent competitors Walt Disney Co. and Warner Brothers will only produce 10 films each. Netflix is also in the process of either acquiring or producing 700 television shows including dramas and comedies from all around the world. Joining the race to conquer the tradition media industry is another tech titan with deep pockets. Reportedly, Apple Inc. is also planning to revamp its entertainment streaming platform next year by adding original content and news and magazine subscription service. The company has already stuck a multi-year deal with Oprah Winfrey and is planning to shell out an additional $1 billion on acquiring new content. Amazon is also catching up with its own content creation and acquisition plan that would cost the company $5 billion. On Friday Netflix shares sold at $408.25, up by 112.7 per cent year-to-date (YTD), exceeding all Walls Street expectations so far. Contrary to the Street prediction that the company will lose subscribers due to increasing prices, Netflix has increased its user base to 125 million including 57 million subscribers from the United States, proving a high demand for the service which likely to continue in the future. Apart from subscriber growth, investors have also closely followed other metrics of the company’s success including revenue. Even though Netflix hasn’t revealed its earnings report for the second quarter yet, it is anticipating this year’s revenue to exceed 4 billion – which is a whopping 41.2 per cent jump from last year’s figure. Its net income is also expected to rise to $358 million, bringing the earnings per share to $0.79, a figure five times higher than last year. Since the company has been conservative with its forecast in the past, investors are hoping that the real figures on its earnings report will exceed its own expectations as it has over previous years. Do you think Netflix will be able to maintain profitability after entry from tough competitors like Amazon and Apple?